12-year-old Blake Wheeler is making a special tribute after a gripping childhood experience. 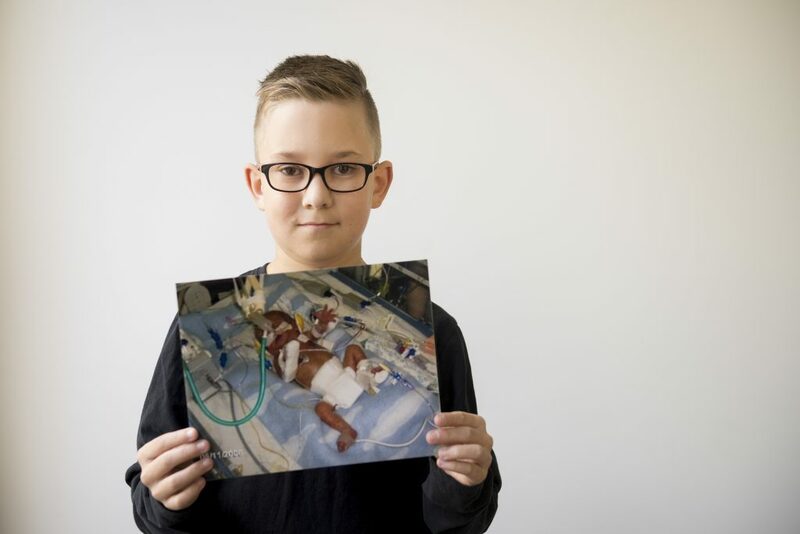 He and his fraternal twin brother, Noah, were expected to be born a few weeks early but nobody could have prepared for their severely premature arrival 14 weeks early. Moments after their birth, the fragile babies were rushed to the Neonatal Intensive Care Unit (NICU). Heart murmurs were detected in both babies, but heart surgery proved to be too much for Noah, who tragically passed away. Meanwhile, Blake was in for the fight of his life. 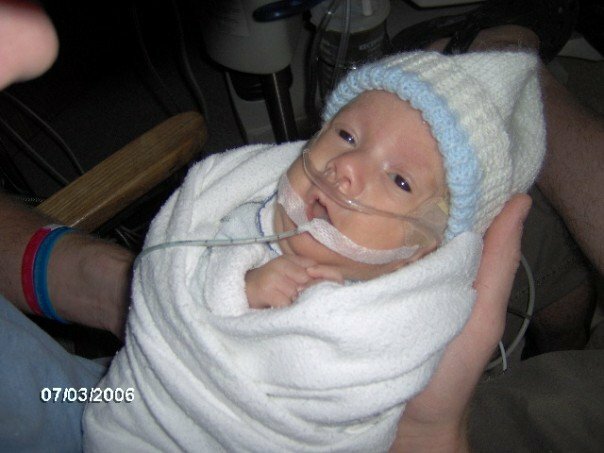 He spent the next four months on ventilators, feeding tubes and IV lines. After 110 days, Blake was finally healthy enough to go home. 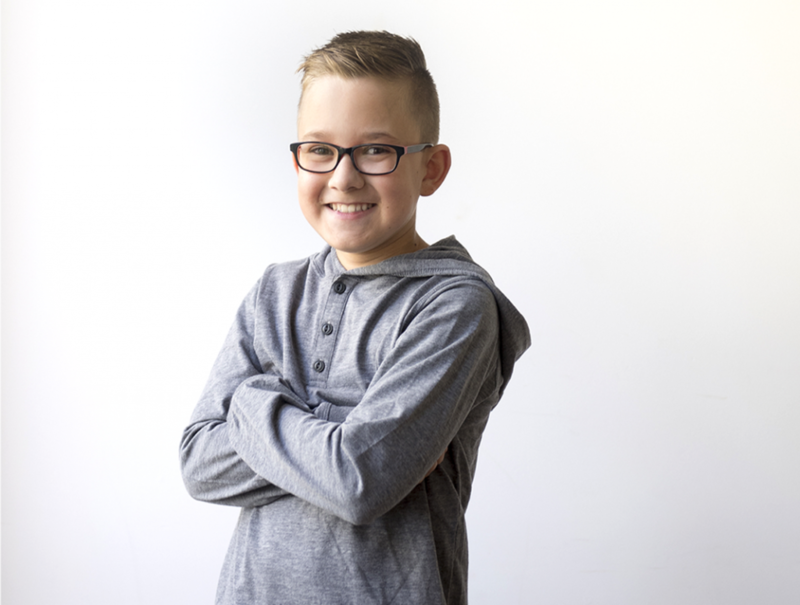 Though the odds were stacked against him, Blake has grown to be an energetic 12-year-old. 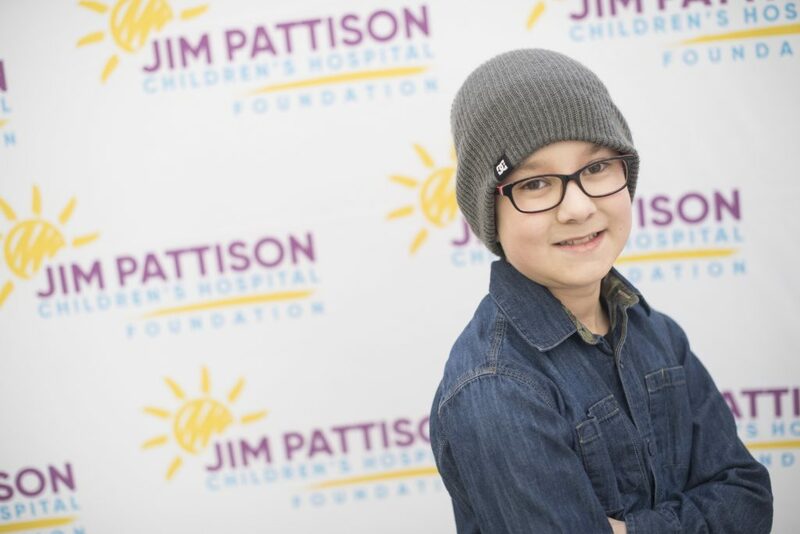 This year, Blake will be taking on the important role of 2019 Saskatchewan ambassador for the Children’s Miracle Network Champions Program, which honours remarkable children who have triumphed despite severe medical challenges. Because of their past adversities, the Wheeler family understands the importance of a children’s hospital. Blake’s dad, Wade, survived a bone marrow transplant at age 15 after being diagnosed with Non-Hodgkin’s Lymphoma. As a family, they recognize that Noah is half of Blake’s story. Blake is proud and honoured to serve as Champion to be a voice for other kids in hospital, and to honour Noah in a special way. As part of the Children’s Miracle Network Champions Program, ambassadors from across Canada are invited to attend Children’s Hospitals Week events in Walt Disney World in Orlando to meet with ambassadors from across North America. Blake takes over from ten-year-old Payton Sernick of Estevan, a pediatric cancer patient who has just returned home to Saskatchewan after nearly a year of treatment in Alberta.